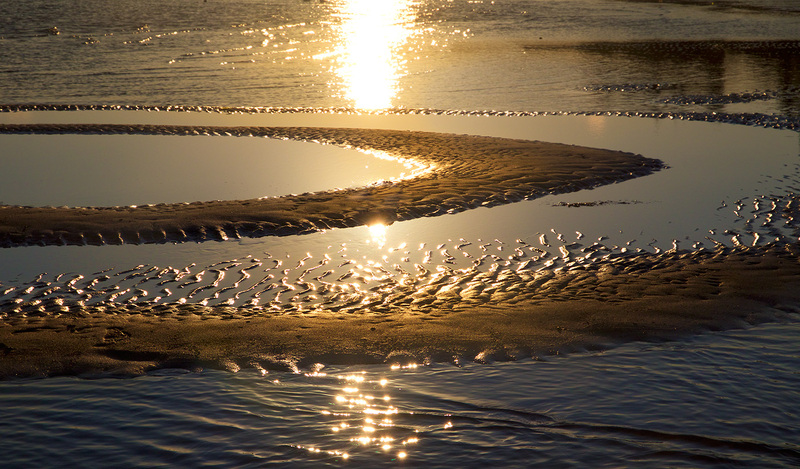 This is what makes the “Wadden sea” so special, so incomparable and stunning: every 12 hours, it invites you to discover completely re-shaped worlds. Countless wonders that come in form, colour and light. Beauty flows in circles. This entry was posted in Raumzeit and tagged Föhr, travel by Roland. Bookmark the permalink. Was ist oben, was unten? Faszinierendes Bild!